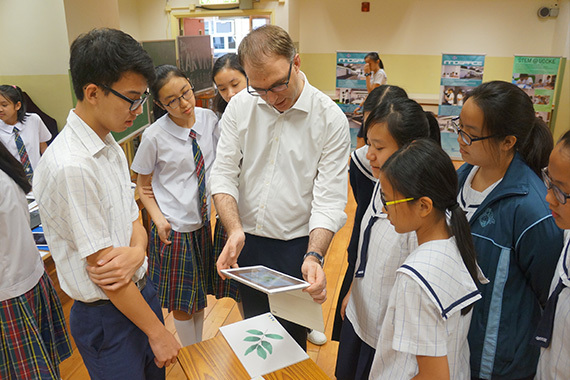 [Hong Kong] cherrypicks partners with United Christian College Kowloon East’s (UCCKE) Media Tech Team on their AR Herbal Garden Project. The students were invited to cherrypicks’ office to learn the basics of mobile application and Augmented Reality (AR) development on 24 Sep. 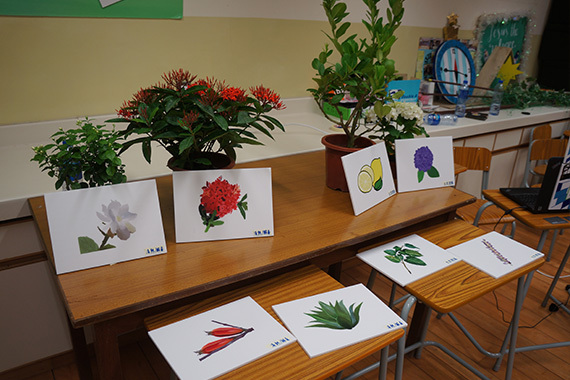 They formulated their own ideas to introduce different types of Chinese medicine in AR utilizing cherrypicks’ ARwiz Studio. 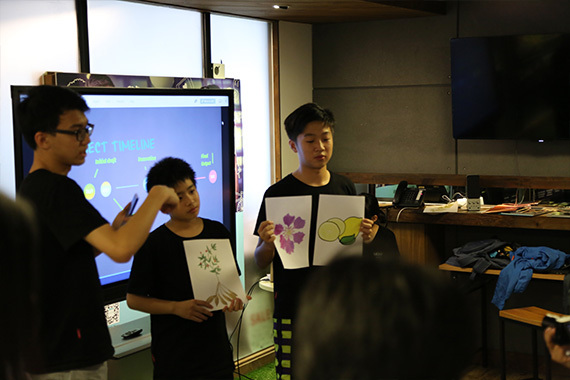 cherrypicks also guided the students through each step along the process of designing a mobile application, including designing user experience and user interface as well as planning and designing AR content that effectively delivers their message. 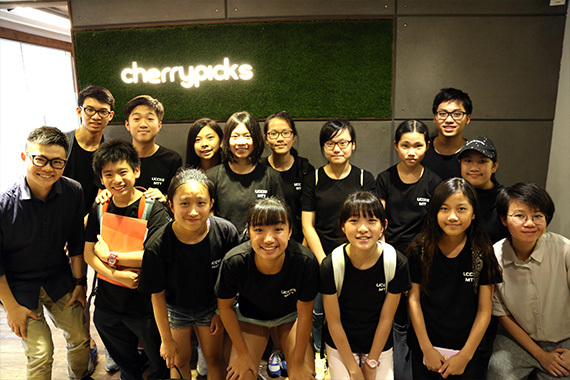 After the students finished designing the project, cherrypicks helped them build their mobile application.